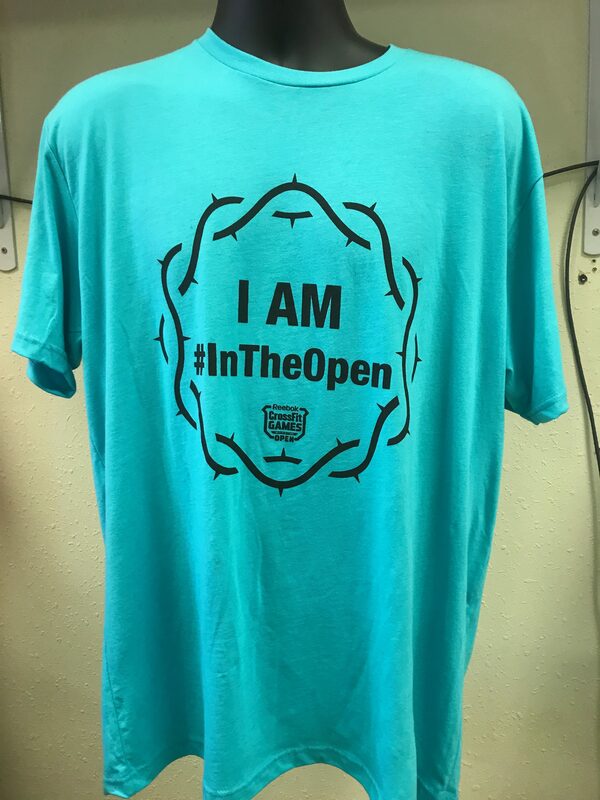 Does Your Event Need Special Promotional Products? Need Your Logo On Everything From T-Shirts to Mousepads? Copy Stop Makes Branding Your Image Easy! Truthfully – how do you remember every event you attend? Images are great – but with smart phones and Facebook, can you put that on your refrigerator with a magnet? The very best way for any special event to be remembered – or a company brand promoted – is with promotional products that have been printed with names, dates, logos – whatever you may want or need. Do You Only Print Information on Paper Products? Absolutely not! Printing is not just for paper projects. 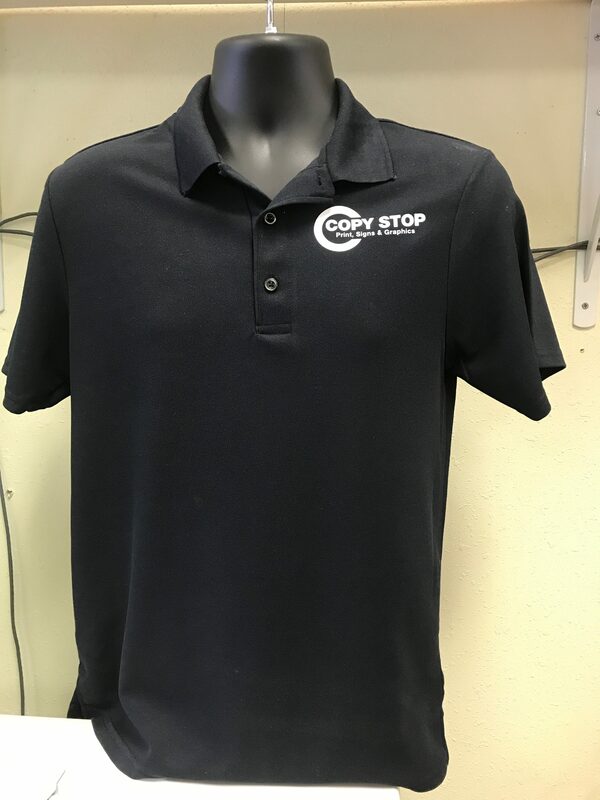 The Team at Copy Stop can put whatever text you want on t-shirts, golf balls, pens, frisbees, flash drives – well, you almost can’t imagine where we can put your remarkable, rememberable information! 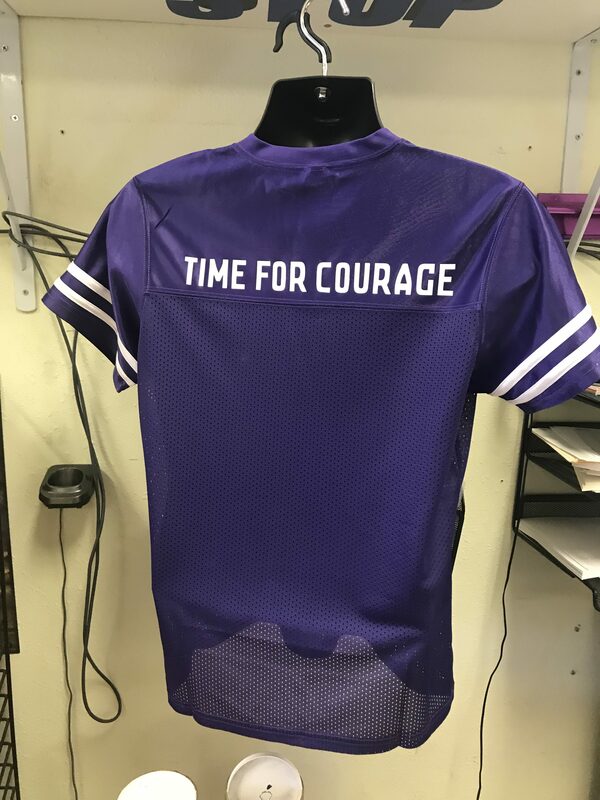 What About T-Shirts – Do I Need To Order A Lot? 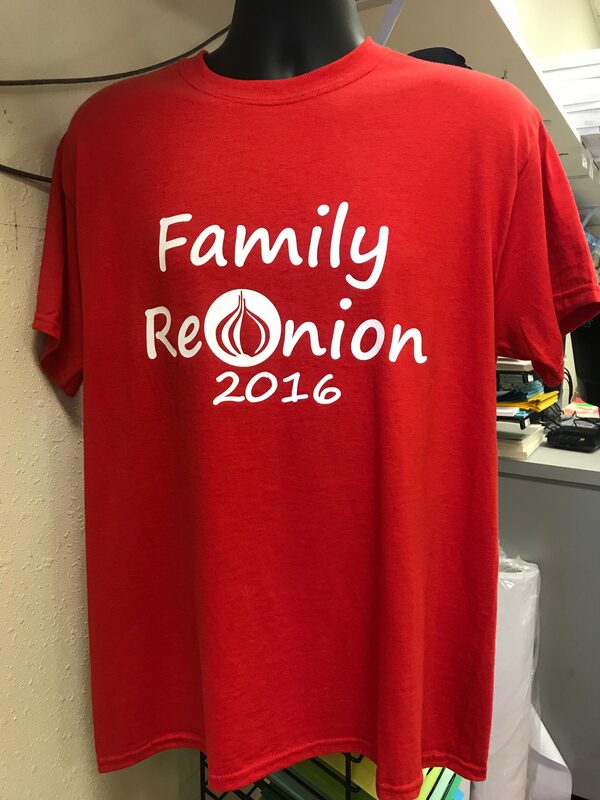 We can handle as many T-shirts as you need. 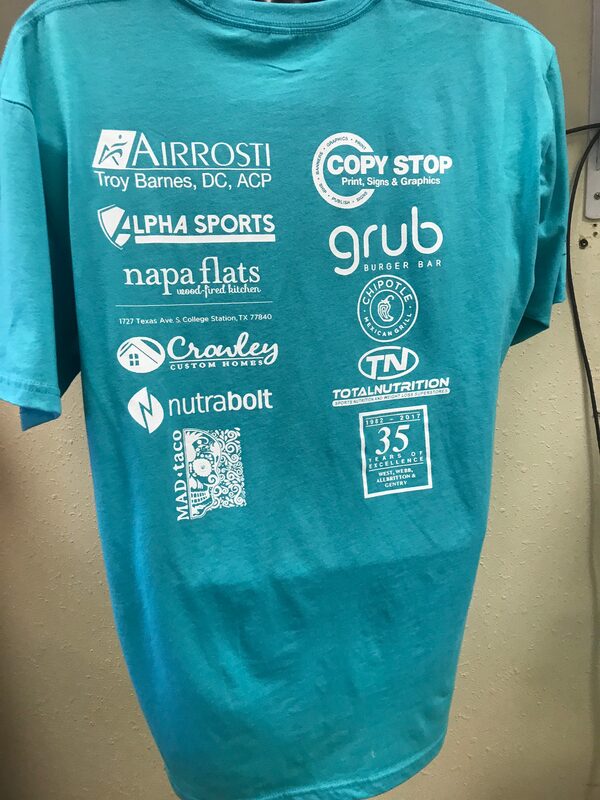 From a single T-shirt to hundreds, Copy Stop saves you time and delivers the quality you expect. 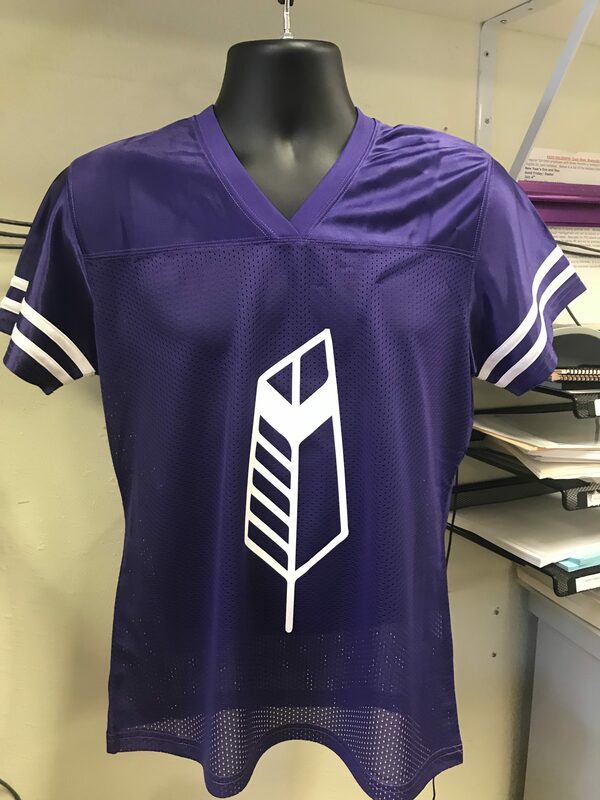 Customized T-shirts represent your brand for birthdays, wedding and baby showers, graduation, club events, church gatherings, athletic uniforms, and more. No event is too big – or too small – for Copy Stop! Promotional items by Copy Stop make branding simple. Custom pens, golf balls, frisbees, drinkware, flash drives, and much more. Stand out at your next sales or special occasion business event with promotional products that will make sure your brand will be remembered. And when you need more of those promotional items – which you will! – Copy Stop keeps your logo and projects on file to save you time, hassle, and money for future printing needs. Copy Stop – Your ONE Stop For Digital Graphics Needs! Call Us At (979) 774-4111!